The U.S. Consumer Product Safety Commission, in cooperation with ValcoBaby, today announced a voluntary recall of about 950 “Joey” booster toddler seats for strollers because the spring button mechanism securing the booster toddler seat to the baby stroller can disengage, allowing for the carried toddler to fall. 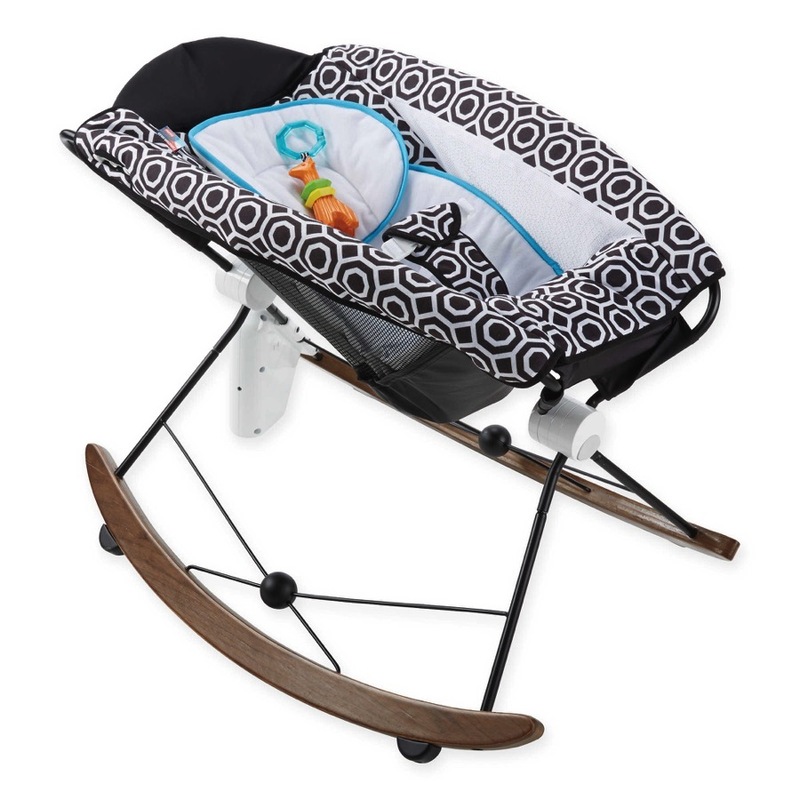 ValcoBaby has received two reports of a child falling from the booster toddler seat after it disengaged from the stroller. No injuries were reported. 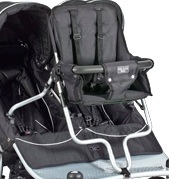 The Joey is a jump seat that is designed to attach to Valco “Tri-Mode” and “Zee” strollers. Only ‘Joey’ seats with batch numbers 3111, 7819, 7822 and 7831 and model number TOD1058, TOD9109 and ZEE0649 are included in the recall. 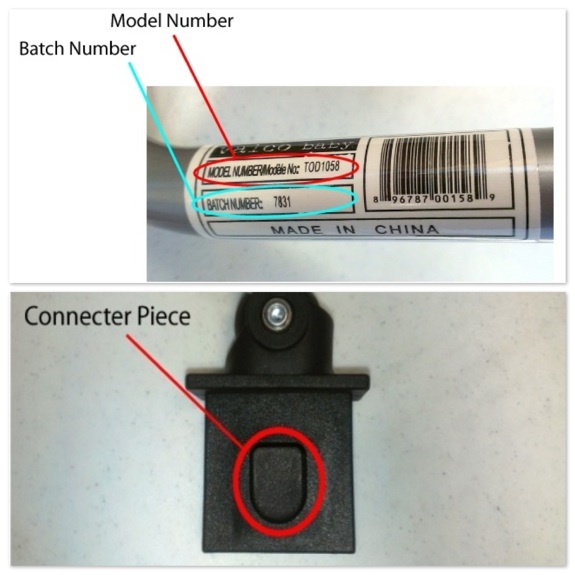 The batch and model numbers are printed on a label attached to the product frame. The seats have a black color fabric seat on white metal base frame. Consumers should stop using these toddler booster seats immediately and contact ValcoBaby at (800) 610-7850 between 10 a.m. and 5 p.m. ET Monday through Friday or visit the firm’s website at http://www.valcobaby.com/warranty-registration/recall-joey.html or email us at recall@valcobaby.com to arrange for a free replacement attachment mechanism.